Choose your preferred contact method below, and we'll provide all the information you need. Our Support engineers and Sales team are ready to answer all your questions within minutes. 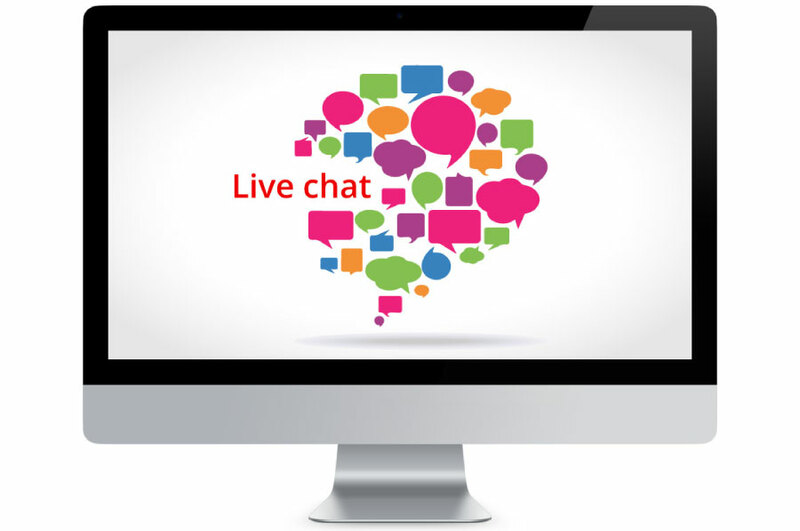 The live chat is available from 09:00 until 5:30 CET, every working day. Depending on the nature of your question, choose if you want to chat with someone from the Sales or the Support team. Click on the chat icon on the bottom right section of the page. 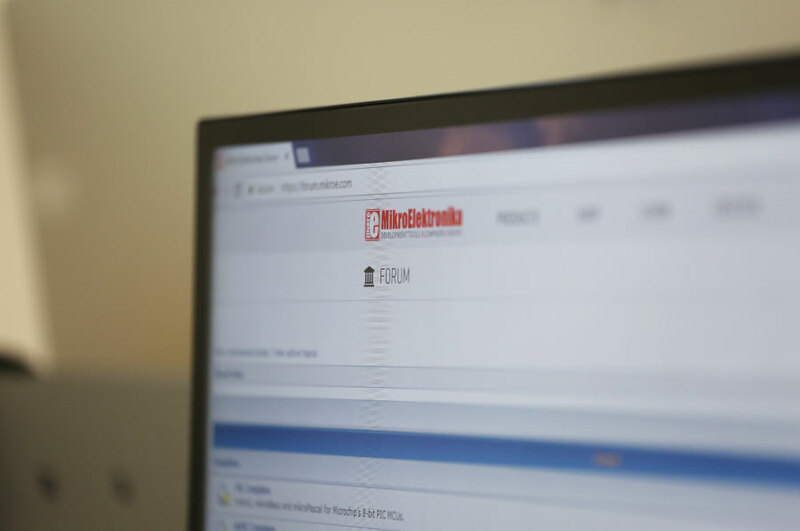 Join the community of MikroElektronika enthusiasts! 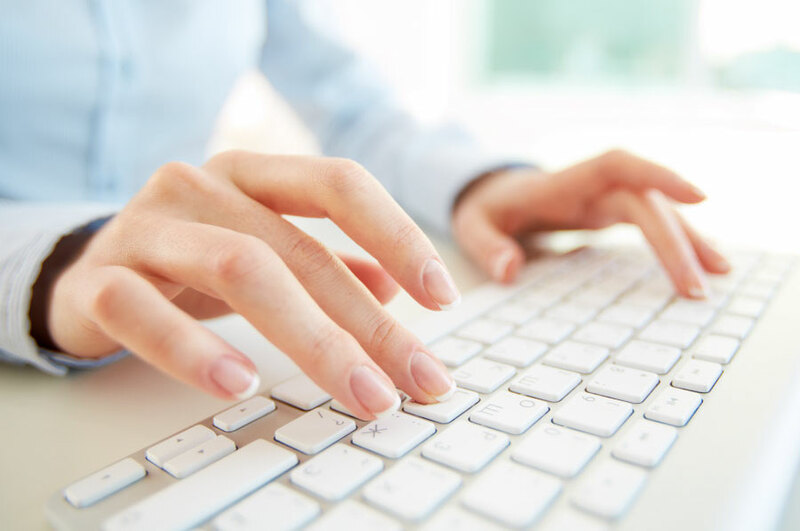 The Forum consists of all our core users, more than 40.000, that cooperate every day, producing hundreds of thousands of posts. Our community is welcoming and open to anyone. People from all over the world are there right now discussing projects, solving problems and sharing experiences. This page is dedicated to all your additional questions and suggestions. 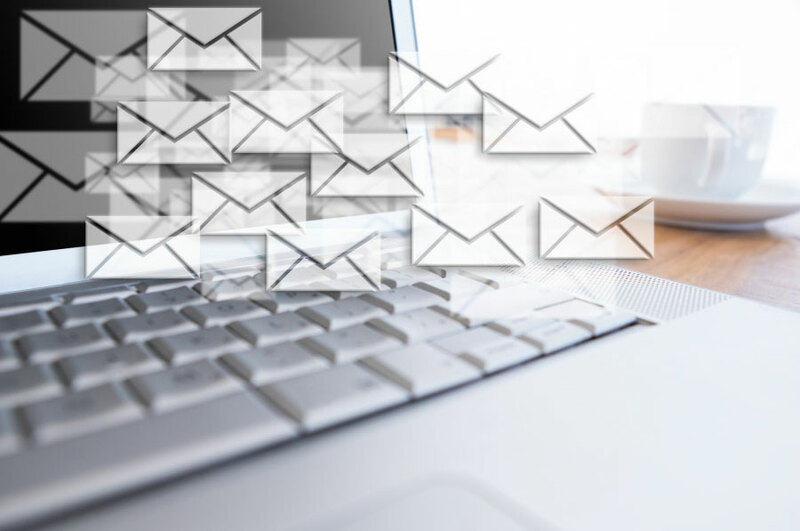 We also collected a list of the most frequently asked questions and provided the answers on the page to save your time.